The beauty of free software lies in the communities it enables. Since developers have access to the source code, anyone can propose corrections to bugs, improvements, etc. But what if you’re not a developer? Can’t you contribute to the project? If you’re a happy WordPress user and want to contribute to the project, but you don’t have any programming skills, don’t worry—you too can help! Why not join the translation team? It’s relatively simple and I’m sure your local translator team will welcome you and offer you a good time. There’s a lot of areas in which you can contribute. 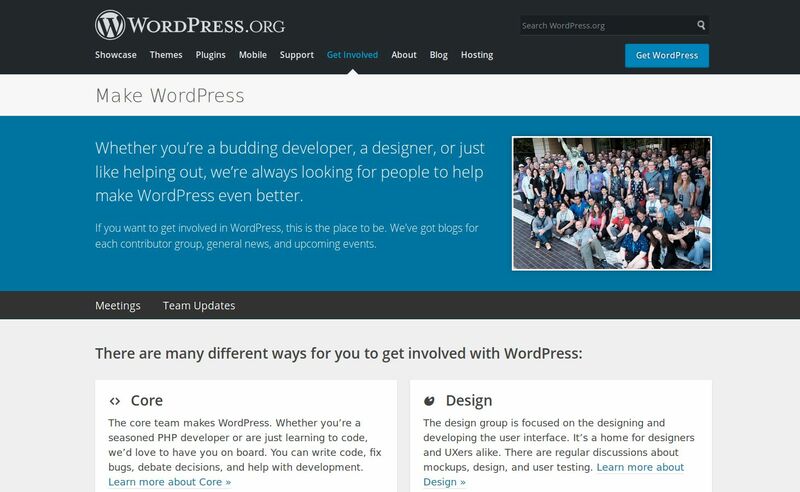 Get involved in WordPress! On the official WordPress project page there is a section called Get Involved where you can see the different areas that, as a member of the community, you can contribute to. One of these areas is Polyglots (or translations 😉). If you want to translate WordPress (its code, the documentation, its plugins and themes, mobile apps, etc) into your language, you will first need an account on WordPress.org. If you don’t have one yet, you can create one from this page. If you already have an account, log in. Don’t translate literally, translate organically. As a translator, you undoubtedly know that each language is unique. Given that, try to avoid composing your translation in the same structure as the original English string, while sounding natural and still conveys the same message. Try to keep the same level of formality (or informality). WordPress messages (informational messages in particular) tend to have a politely informal tone in English. Try to accomplish the equivalent in the target language, within your cultural context. Keep it consistent. Translations are collaborative work involving a lot of people. Use a glossary and a style guide to make sure that everybody is on the same page and your work is consistent. General Translation Editor (GTE) is the person in charge of validating strings on all projects of a given locale. The only way to become a GTE of a language is for another GTE of that same team to do it (probably after having actively contributed in that language for a long time and with high quality translations). Project Translation Editor (or PTE) is similar to a GTE, but they can only validate strings on a given project of a given locale. For example, I (as a native Catalan and Spanish speaker) am a PTE of Nelio’s plugins in Spanish and Catalan. Project translation editors are appointed by a GTE after a request by the project author or by the contributors themselves. As I was saying, one of the most important things when translating into your language is consistency—translators shouldn’t do as they please, but follow some rules and principles. This guarantees that, no matter who translated what, the final result will look coherent and professional. Plugin and theme names should not be translated. Don’t use Google Translate or other tools to suggest translations. Use the informal form of you (tú) and not the formal version (usted). The Spanish (Spain) team compiled a complete and detailed glossary to unify their translations. Once you’re familiar with the style guide and the glossary, it’s time to get started. Choose the plugin or theme you want to translate (I recommend you start with one you use, as you’ll be familiar with it and it’ll therefore be easier to translate), find what strings aren’t translated, and suggest your translation. 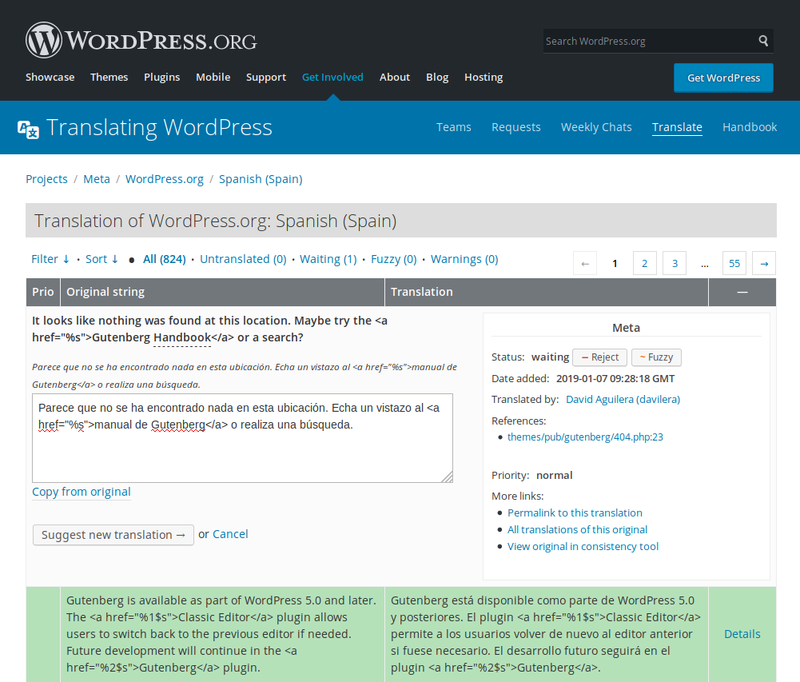 Plugins listed in WordPress.org have a section that allows users to contribute to the plugin’s translations. You can easily see the translation status of every single language. Development (trunk) are UI strings. They belong to the development version of the plugin, so they might change in the near future. Development Readme (trunk) contains all the strings that will appear in the WordPress plugin directory. Again, since this is the development version, the strings are subject to change. Stable (latest release). are the strings that appear in the stable version of the plugin itself and, therefore, what current users see. Stable Readme (latest release) are the text strings that describe the plugin right now in the WordPress plugin directory. 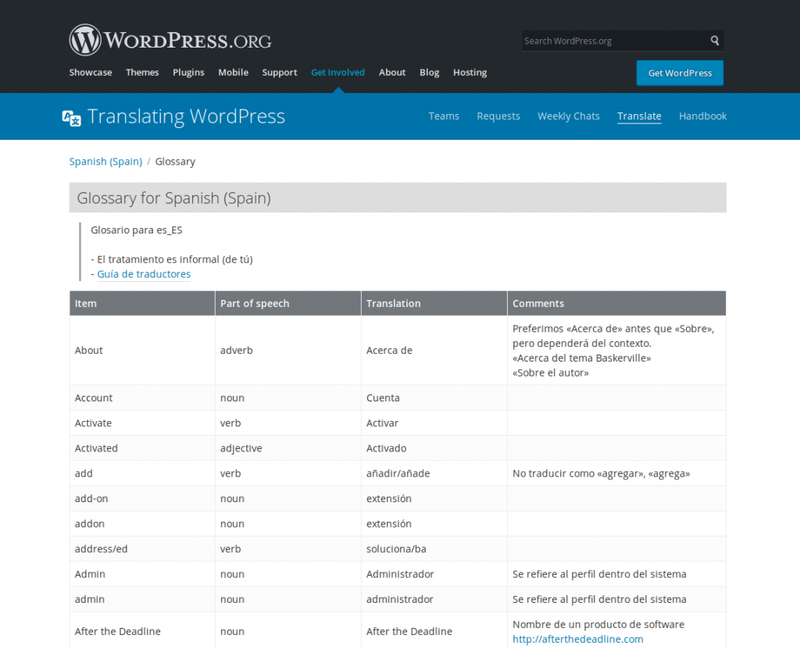 Translating a (set of) strings in WordPress is extremely easy. Filter the list of strings so that only untranslated strings are shown and get the job done. One of the funniest things about being part of a free software community is, precisely, interacting with other users. 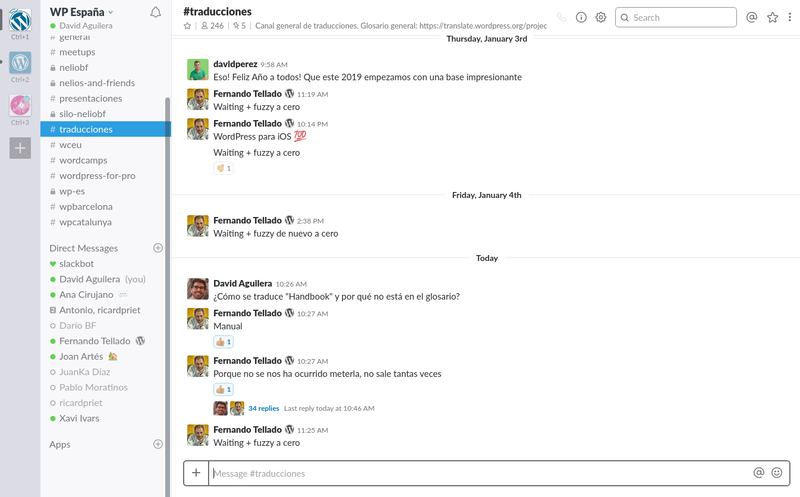 So don’t stay home alone translating; get Slack and join your team! Now it’s your turn. If you’re a happy WordPress user and want to help more people adopt it, this is how you can contribute. 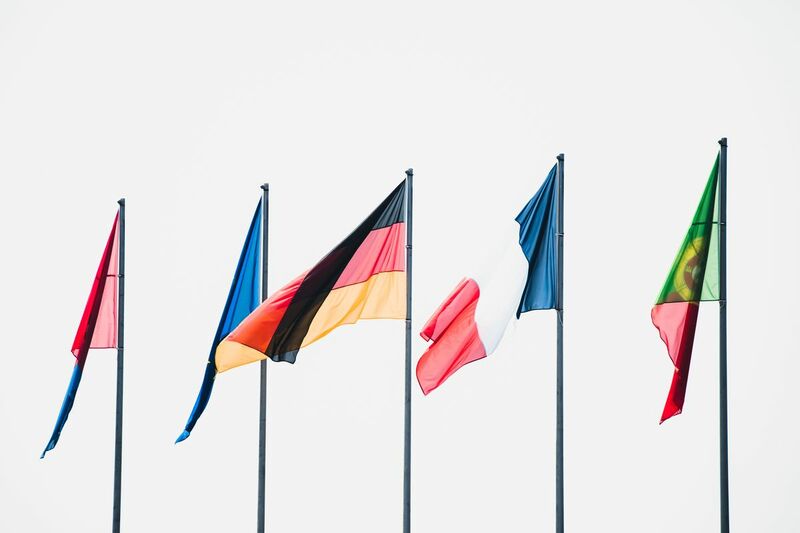 Translate WordPress into your language and make WordPress better! Featured Image by Joshua Fuller on Unsplash.